We’re excited that the final part of UK newspaper The Daily Mail‘s 3-part series on THE MAP OF HEAVEN is available online. You can read all three parts by clicking here for part I, here for part II, and here for part III. Olá, meu nome é robson rodrigues da silva. tenho 54 anos. sou militar da reserva. moro na rua santa edwiges nr 315 bairro sao marcos na cidade de belo horizonte, minas gerais – brasil. 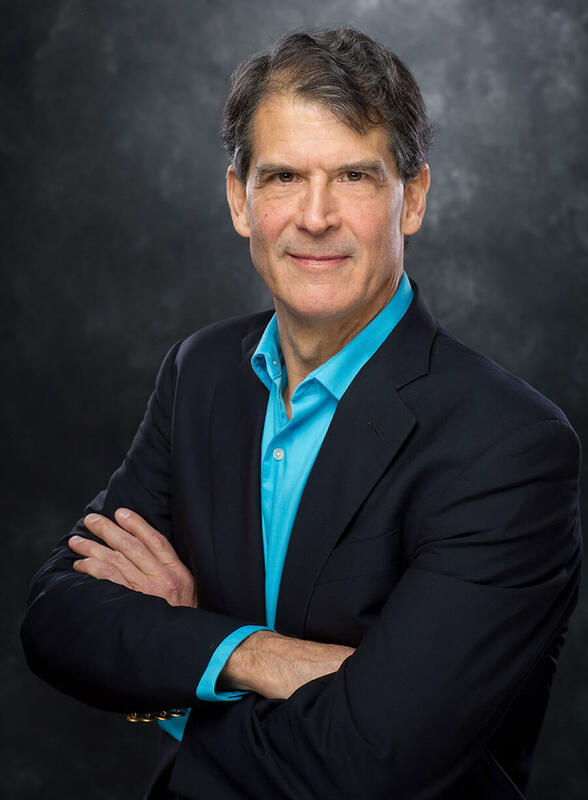 fiquei encantadíssimo com o relato do dr. eben alexander. sempre me interessei muito pela atividade cerebral e sempre soube de alguma forma que temos muito que aprender e viver. não falo inglês, entendo muito pouco do que esta escrito nesse site. gostaria que me informassem algum movimento desse tipo aqui no brazil. pesquisei e por incrível que pareça encontrei nada confiável. se não puderem enviar algo em portugues no email, envie em ingles que jogo no google tradutor. desde já agradeço ´profundamente ao dr. eben pelo seu livro “uma prova do céu” em portugues. só de ler o livro fui agraciado na minha alma. lhe desejo toda a paz no seu projeto. P.D. ME REFERIA AL LIBRO QUE EN ARGENTINA SE CONOCE CON EL NOMBRE DE “LA PRUEBA DEL CIELO” “PROF OF HEAVEN”. Hola soy de Argentina lei con mucha atencion vuestro libro el cual me resulto de muy facil lectura y atrapante al mismo tiempo,la experiencia que ha tenido reafirma mis conocimientos espirituales,sobre le existencia del espiritu y la exsistencia de DIOS nuestro creador,yo concurro a la Escuela Cientifica Basilio,la cual dentro de todo lo que Ud.afirma en su libro es realmente asi,me gratifica que un profesional como lo es Ud. aborde este tema con toda la seriedad que el mismo se merece,espero pueda leerlo este mensaje, y quedo a sus gratas ordene atte Carlos Ruiz. I have read your new book, it’s a wonderful reading. 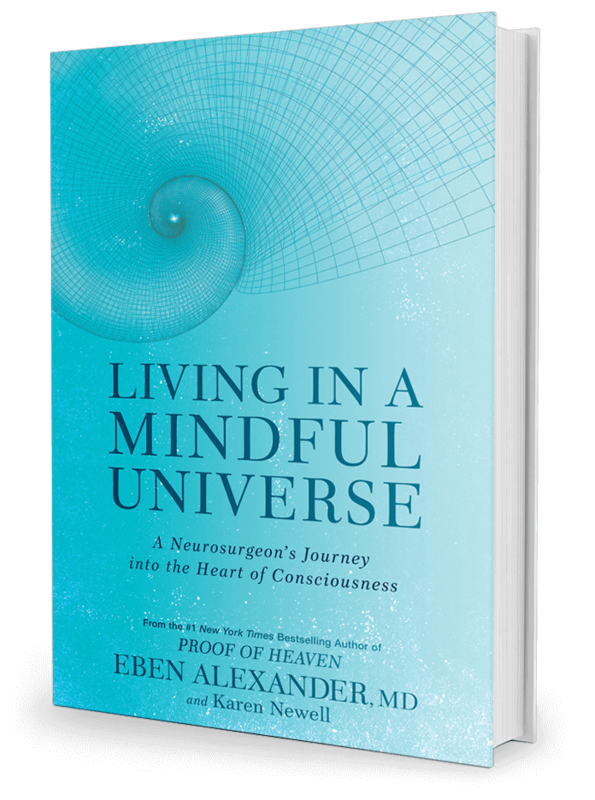 As a neurobiologist, I have been interested by consciousness all my life. I have a question for you, Do not you think that after writing two great books, you should return to the science of the brain, and realizing studies pointing out the shortcomings of materialist paradigm? You’re a high trained neurosurgeon and You have a really good reference to study mind-brain relationship- the book Irreducible Mind. The time was 1982. A GP gave me an injection of tetracycline, to control my normal bout of viral fever. He did this despite me reminding him of my allergy to tetra & sulpha drugs. Within 5-7 minutes I collapsed in front of the GP. I regained consciousness after 1:30+ hours. During this period I visualized (from the corner of the ceiling of the room)the various futile efforts by the GP to revive me, while my friends & family members stood bewildered around me. Subsequently I saw myself climbing inside a huge chimney like structure, with extreme efforts, climbing towards an enormous blinding source of light. Some way through I reverted back to the same position on the corner of the ceiling and then after a while re-entered my body from the center part of my head. Soon I felt extreme difficulty to move, as I felt my body was too heavy to move even my fingers. Later I knew that I had sweated a lot, as if I have drenched myself in water or just walked out from under the shower. Slowly I regained consciousness and after 45 minutes, regained normal body functions, temperature and walked back home. This has been a lasting experience in my life till date. I had my NDE in May of 1974. It was a life altering experience.